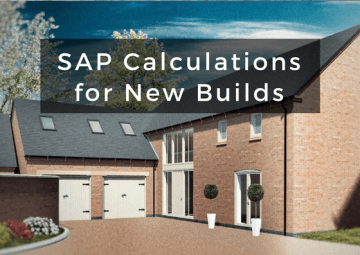 L1B SAP calculations are required for certain extensions to make sure your extension complies with Part L (England & Wales), Section 6 (Scotland) or Part F1 (Northern Ireland) of The Building Regulations. 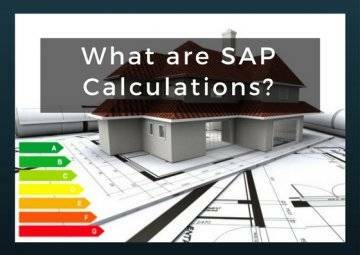 SAP calculations are concerned with energy efficiency and are needed to produce an updated Energy Performance Certificate (EPC) for the property. This is part of the government’s plan to reduce carbon emissions and tackle fuel poverty. It is important to note that it is against the law to rent or sell a dwelling without an EPC. We recommend you commission your calculations at design stage. 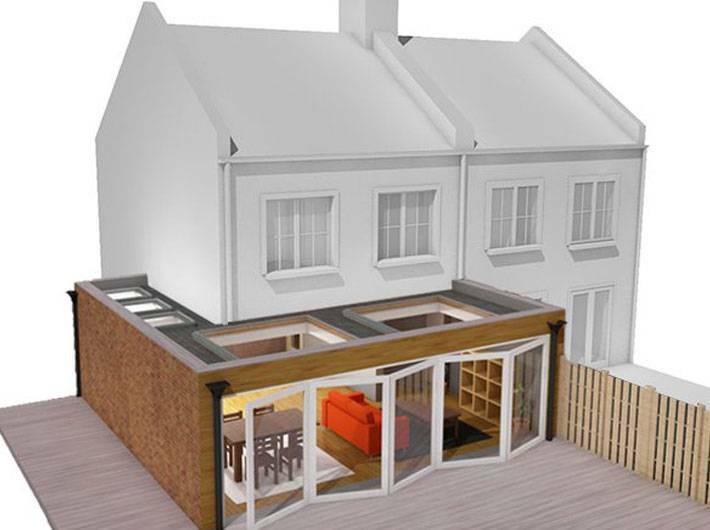 Therefore, should your building be failing to meet requirements, our team can advise you on how to improve. This is far easier and cheaper at design stage, when the scope of possible changes is more flexible. UKBC L1B SAP calculations for extensions come in two stages: a ‘notional report’ and a ‘proposed report’. We compare these reports in order to produce an up-to-date EPC for the entire property. Evaluating the building’s current construction materials and the extension’s proposed materials. Measuring the energy consumption of the current and updated heating systems, lighting, ventilation systems and renewable technologies. Next, we create a notional report with benchmarked data for the existing and proposed elements of the building, and a report with the proposed data for the existing building plus the extension. 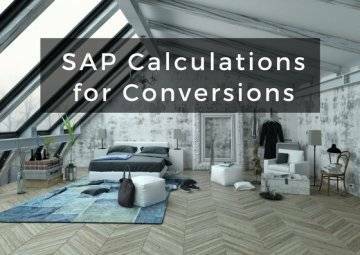 Finally, we’ll analyse and compare the reports in SAP calculations software to make sure the data in the proposed report is lower than benchmarked standards.